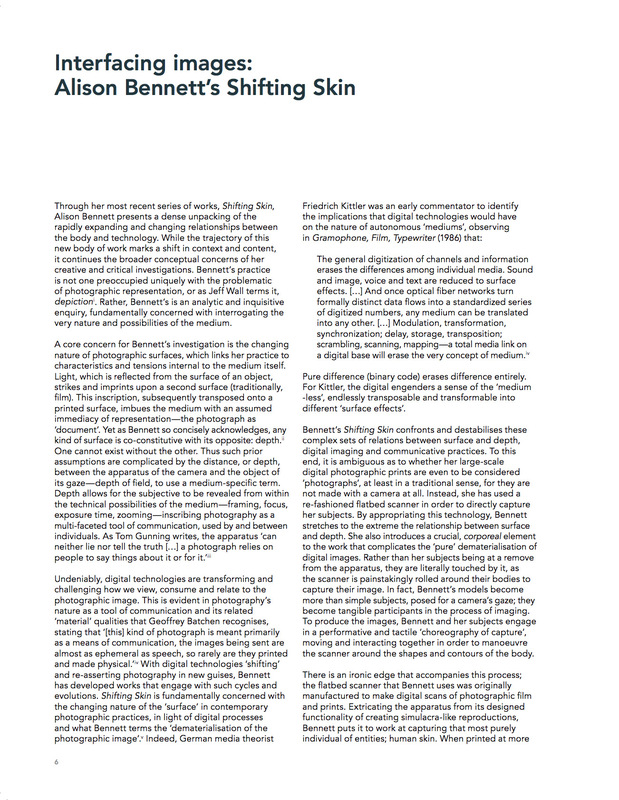 By Alison Bennett / August 25, 2013 / Bookmark the permalink. 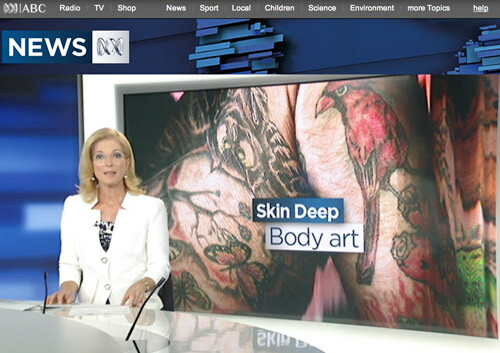 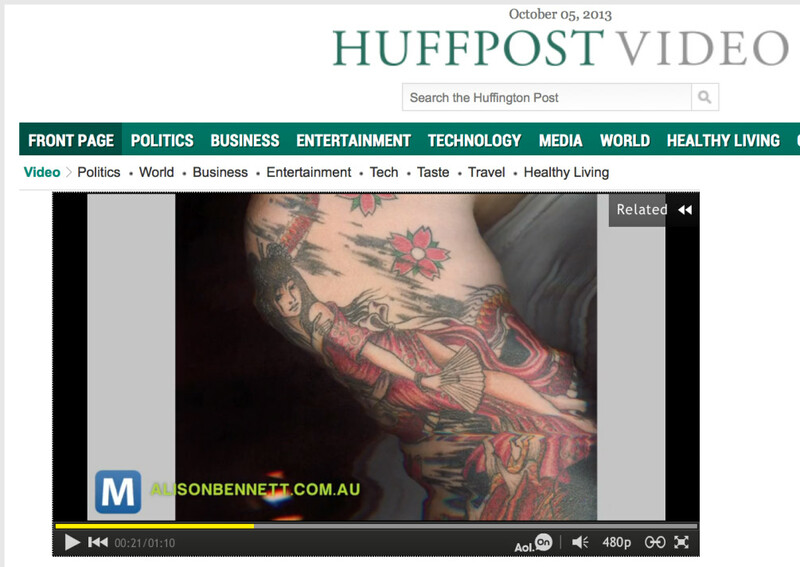 Shifting Skin generated international attention when first exhibited at Deakin University Art Gallery in 2013, stemming from a retweet by cyberpunk author William Gibson and a report by Mashable.com that appeared in the Huffington Post. 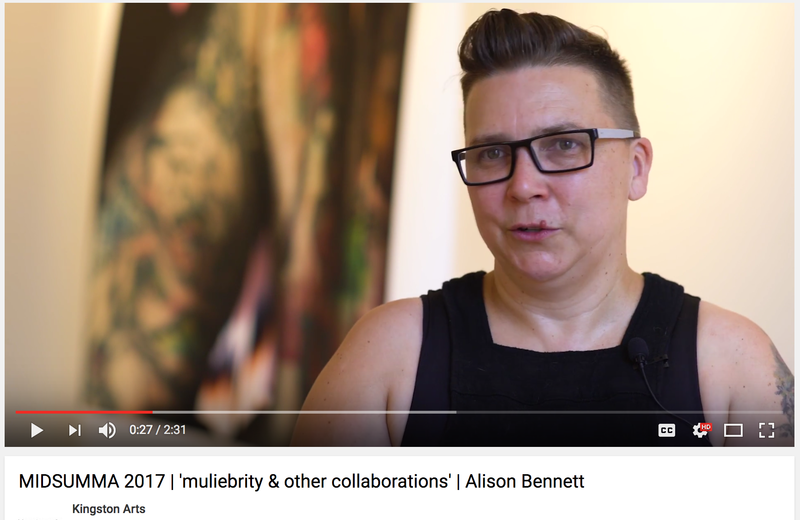 The work has since featured in the Sydney Mardi Gras visual arts program, ABC TV news, and the uber hip Theorizing the Web conference in New York City. 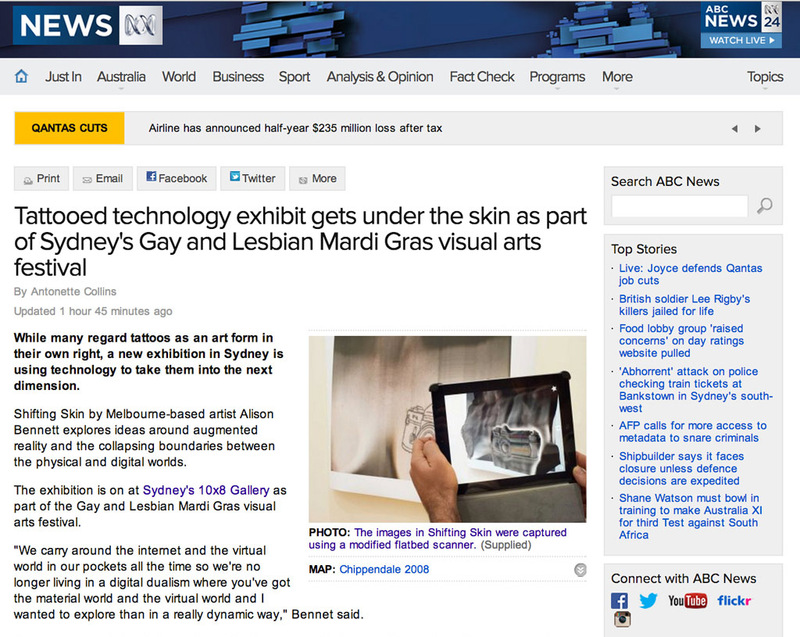 Shifting Skin was described as a program highlight at Swan Hill Regional Art Gallery and Wyndham Cultural Centre. 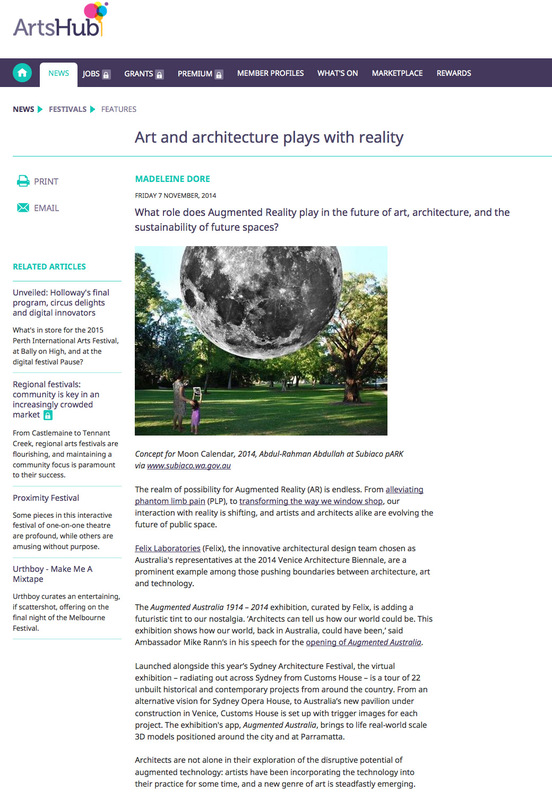 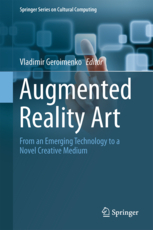 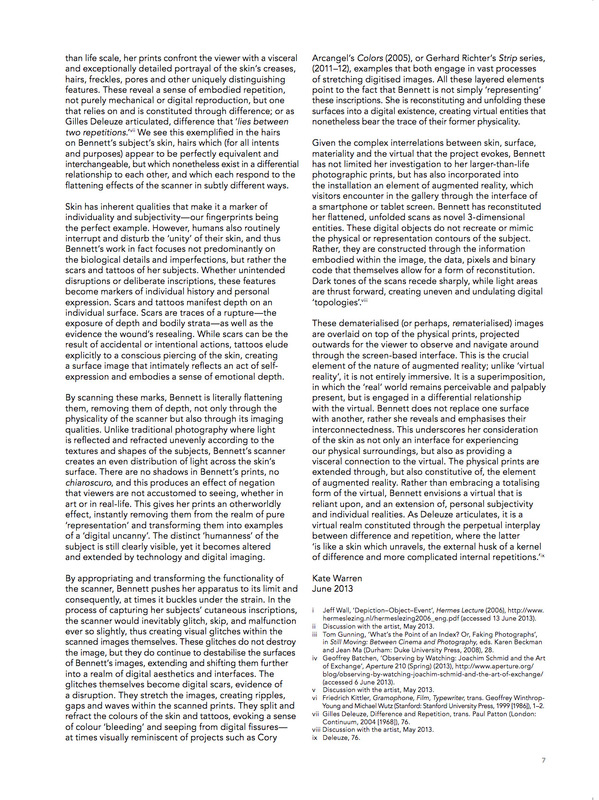 Dore, M 2014, ‘Art and architecture plays with reality’, ArtsHub, 7 Nov.
Vincs, Bennett, McCormick, Vincent & Hutchinson, 2014, ‘Skin to Skin: Performing Augmented Reality’, in Augmented Reality Art, Springer Series on Cultural Computing, p.161-174. 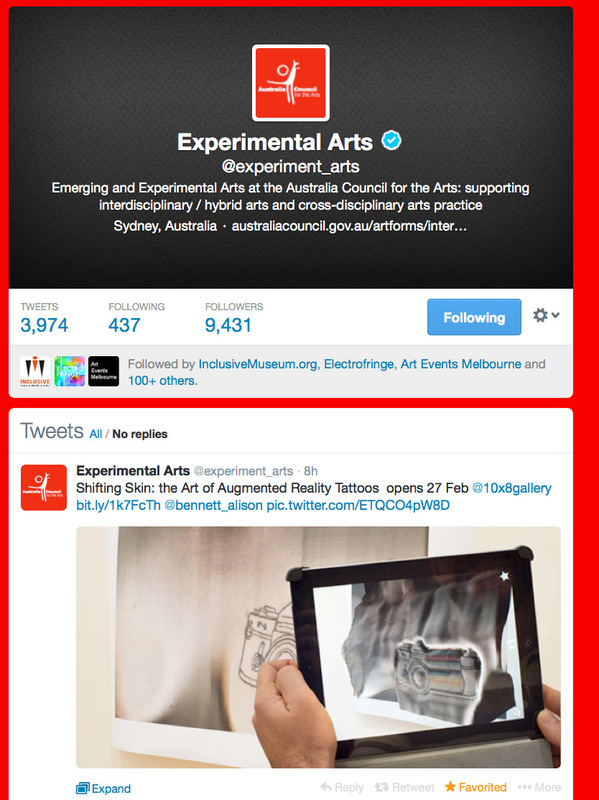 Experimental Arts 2014, ‘Shifting Skin: the art of augmented reality tattoos’, Australia Council Experimental Arts, Twitter, 27 Feb. 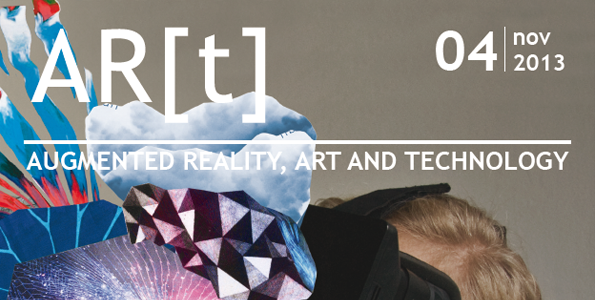 Fairly, G 2014, ‘Skin comes alive as tattoos rise as 3D landscapes’, artsHub, 25 Feb. 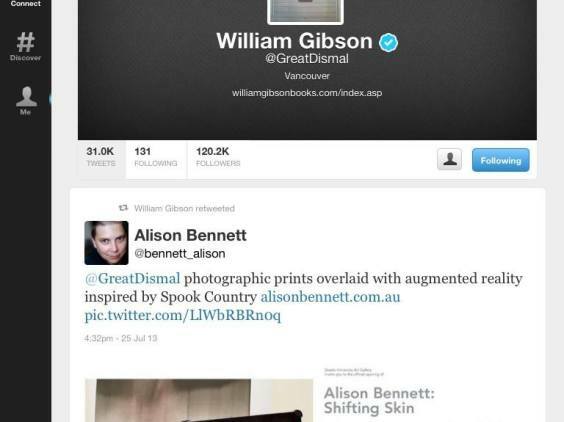 Following a retweet by science fiction author William Gibson and a video report on Mashable.com, Shifting Skin received viral media coverage. 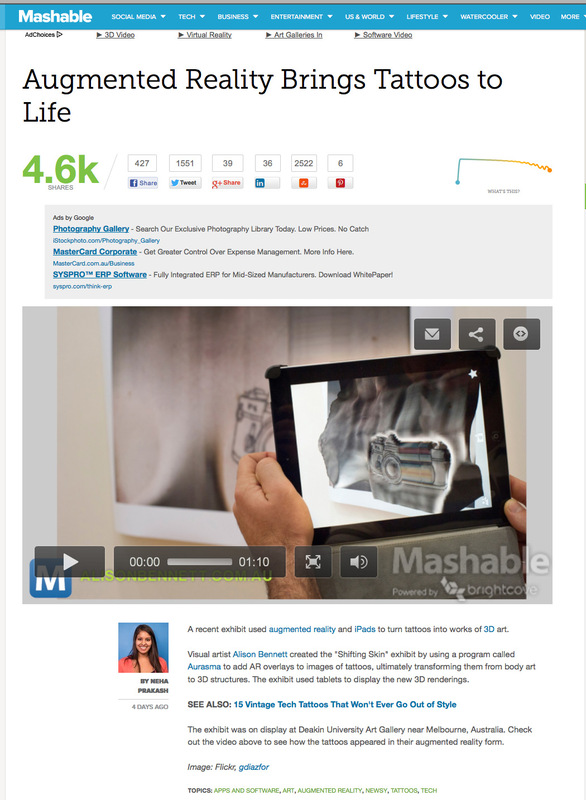 Prakash, N 2013, ‘Augmented Reality Brings Tattoos to Life’, Mashable.com, 19 Aug.